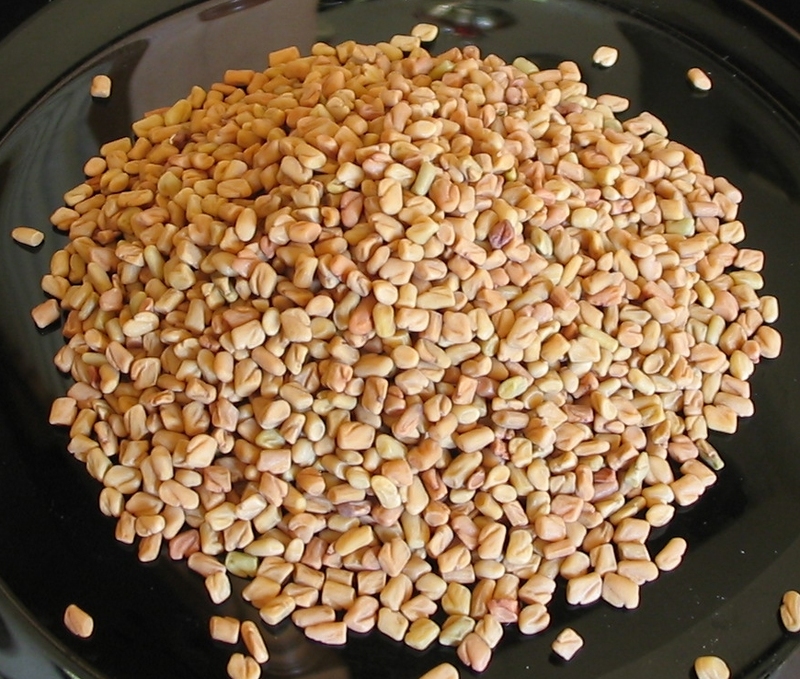 Fenugreek (Methi) is cultivated throughout the country and used as vegetable in various eatables. It is used in Europe, America and Australia as well. Fresh Methi vegetable does not contain any smell but after drying, it becomes fragrant and possesses a specific type low grade smell. Methi from Qasoor in Punjab is very famous in its fragrance throughout the country and known as Qasoori Methi. After the victory of Makkah, when Hazrat Sad Bin Abi Waqqas fell ill then Haris Bin Kaldah, a renowned and well qualified physician of that time directed to prepare “Fariqa” for him by boiling the dates and barley gruel in the Methi water and directed that if be given to the patient luke-warmed with honey morning and evening. This recipe was presented before Prophet Muhammad(pbuh). He liked that and the patient got cured. The scholars of Hadith have an opinion that figs might be used in place of dates. But both can’t be taken together. Another narration reveals that the recipe contained the Mulethi (Liquorrice) also. According to the scholars of Al-Hadith the decoction of Methi seeds is highly beneficial for sore throat, throat pain and Tonsillitis, relieves Dyspnoea (Breathlessness) and the severity of cough. It also relieves the hyper acidity and stomach burning. This action of Methi is highly significant because all the drugs used for cough produce irritation in the stomach, whereas this relieves the cough without producing irritation in the stomach and might be used safely on patients suffering from cough along with dyspepsia. It relieves the complaints associated with haemorrhoides. The decoction or the fine powder of methi seeds is an established remedy for dandruff. It tones up the hair and the hair becomes silky and shiny. Fine powder of methi seeds mixed with honey-bee wax relieves chest pain if applied locally. The chemical composition of methi seeds depicts that it contains proteins and Amino acids in such a ratio comparable to milk. Besides phosphates, it contains an organic form of iron which is easily absorb able through gastro-intestinal tract. It contains several Alkaloids but Trigonelline is an important one. The salts relieve the inflammation of urinary tract infections. On the basis of its chemical composition, it can be used as an expectorant. In the cases of Nephritis, when dieuresis becomes least, it is a good remedy to increase dieuresis. 5gm of methi seeds powder if taken with water is highly beneficial in dysentery and diarrhoea. The lukewarm decoction of Methi seeds if taken with honey is beneficial in cough and increases urination. It is also a good appetizer and might be used in dyspepsia and anorexia. It also increases milk secretion when it is deficient. It is a source of iron and B-complex, hence can be used in general weakness. It is also reported that continuous use of methi seeds is also significant in the treatment of haemorrhoids. The recent studies show that it is a good remedy for diabetes mellitus. Several patients who were having raised blood glucose level and were treated with the formulation comprising methi seeds, kalonji(black seeds) and tukhm-e-kasni improved significantly and the blood glucose level became normal. Some patients of NIDDM were also treated with methi seeds, Berg-e-Neem and Kalonji and showed very good response. Methi seed is also useful in chronic dysentery and peptic ulcer. The honey bee exhibits a combination of individual traits and social co-operation which is unparalleled in the animal kingdom. A glimpse into the nest makes it apparent why honey bees have fascinated us from the earliest days of scientific observations. The infrastructure of the nest, the perfectly uniform and functional comb, is composed of beeswax and is constructed into a repeating series of almost perfect hexagonal cells. At the individual level, honey bees have not one but three types of colony members: queens, drones and workers, each with their own specialisations and place in honey bee society. The queen reigns over the nest, surrounded by attendants and fed the rich food she requires to perform her few but crucial tasks in the colony. The queen produces powerful pheromones, chemical signals to recipient workers which control many of their behaviours and provide part of the ‘social glue’ which holds honey bee life together. A highly organised social structure exists within the colony and elaborate ‘dances’ are used to communicate the location of food sources. The products of the hive are important to the modern agricultural system. 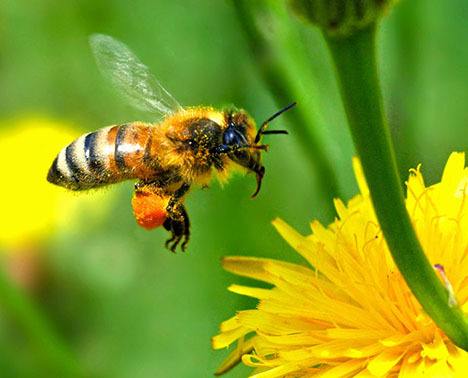 Not only do honey bees provide us with honey, wax, propolis, royal jelly and pollen but they also pollinate a good portion of our crops, including such diverse agricultural plants as fruit trees, oilseeds, small berries and forage crops. Honey is a remarkable viscous liquid, prepared by the bees from the nectars of various plants. It has occupied a prominent place in traditional medicines throughout world history. 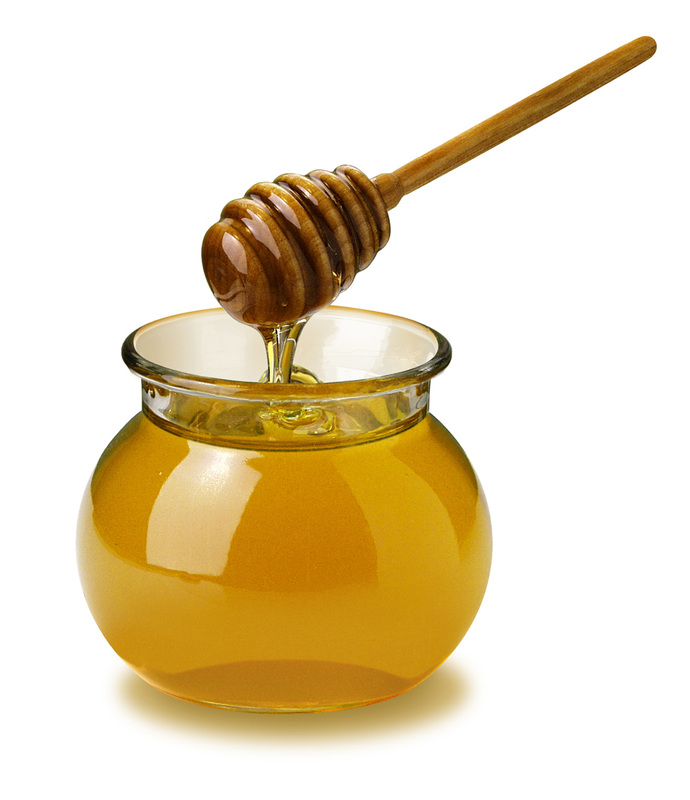 The ancient Egyptians, Assyrians, Chinese, Greeks and Romans employed honey for wounds and diseases of the gut. Both the holy Qur’an and Hadith refer to honey as a healer of disease. ‘And thy Lord taught the bee to build its cells in hills, on trees and in (men’s) habitations….. there issues from within their bodies a drink of varying colours, wherein is healing for mankind. Verily in this is a Sign for those who give thought’. The reader may be surprised to learn that the above quotation from the Qur’an is mentioned in a well known encyclopedia on honey (reference 3). presence of bactericidal substances, collectively called inhibine may all play a part. At a concentration of 40%, honey has a bactericidal effect on various gut bacteria known to cause diarrhoea and dysentery such as Salmonella, Shigella, enteropathogenic E. coli and Vibrio cholera. 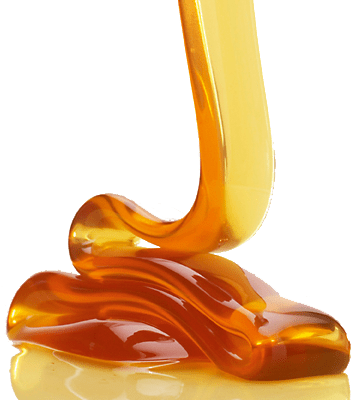 In one study, honey given with oral rehydration fluid was shown to reduce the duration of bacterial diarrhoea in infants and children. Honey is of value in treating burns, infected surgical wounds and decubitus ulcers. Honey is very viscous, enabling it to absorb water from surrounding inflamed tissue. For example, a study in West Africa showed that skin grafting, surgical debridement and even amputation were avoided when local application of honey to wound promoted healing, whereas conventional treatment failed. 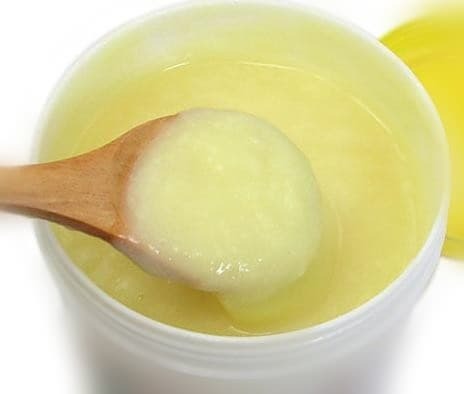 In another study, wound healing was accelerated by application of honey in women who had undergone radical vulvectomy for vulval cancer. Also, it has been suggested that honey may be useful in the treatment of chronic, foul smelling ulcers seen in leprosy. These anti-cough properties of honey are related to its capacity to dilute bronchial secretions and improve the function of the bronchial epithelium. Uncontaminated honey is a healthy, easily digestible, natural and energy rich food. It contains carbohydrates, proteins, lipids, enzymes and vitamins. One tablespoon of honey provides 60 calories and contains 11g of carbohydrates, 1mg of calcium, 0.2mg of iron, 0.lmg of vitamin B and 1mg of vitamin C.
Honey is widely available in most communities but its medical potential remains grossly underutilised. Its mode of action remains incompletely understood and the healing properties of honey in other clinical and laboratory situations requires further evaluation. The miraculous beneficial properties of honey, so beautifully ex-pressed in the holy Qur’an and Sunnah 14 centuries ago expose the reluctance of modern science to accept and exploit this ‘traditional remedy‘.